I received this assessment as part of a blogger campaign with the New Jersey Blogger Network and Mind Print. All opinions are my own and were not influenced in anyway. Having a child that struggles in school is very frustrating. My son has been struggling since he was a toddler and it has affected his grades. 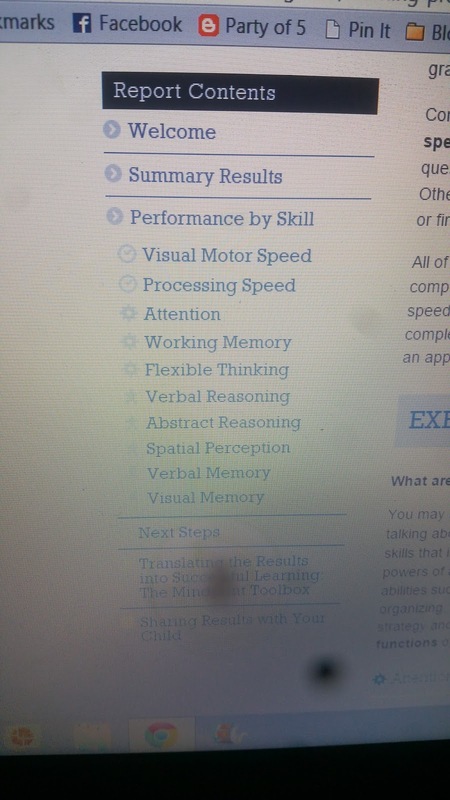 This year he heads to high school and I wanted an idea of what his weaknesses and strengths are. With Mindprint Learning I was able to have my son take an assessment test and have his results emailed right to me in a matter of a few days. When I received the results I finally had in writing what I had already assumed. He struggles with flexible thinking and verbal memory. These are things I have been bringing up for years with his teachers and Dr.'s. As a child he was diagnosed with ADD/ADHD until recently we saw a neurologist for the diagnosis. For years he has been misdiagnosed and has epileptic seizures, which also shows signs of ADD/ADHD. 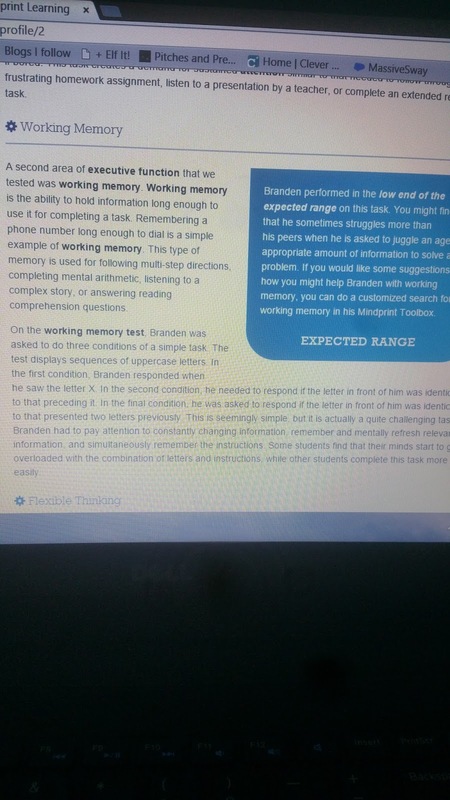 Reading his Mindprint Profile helped me to get a better understanding of how he learns and thinks. It also is helping me help him with the way he learns. On our report it gave us links to read up on the area where he needs help. Armed with the results of the Mindprint Learning assessment I will have better documentation to bring to the school to go along with his 504 plan. After you receive your assessment, Mindprint Learning offers you recommendations on games that are geared towards your childs assessment. Some are free, and others are relatively cheap. 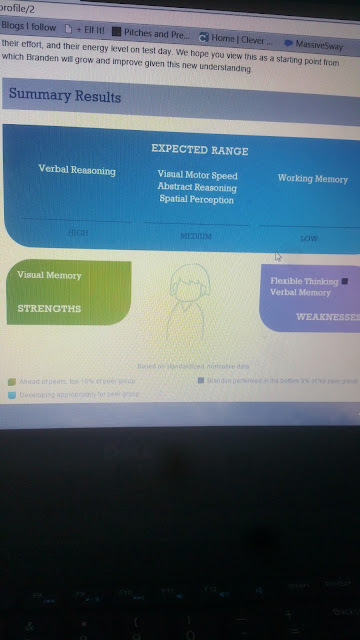 By having this assessment done I now feel confident that I can help my son achieve better grades and hopefully stay on task at school.